Portland Magician - Kevin Allen | Comedy Entertainment! Your best bet for laugh-out-loud entertainment! 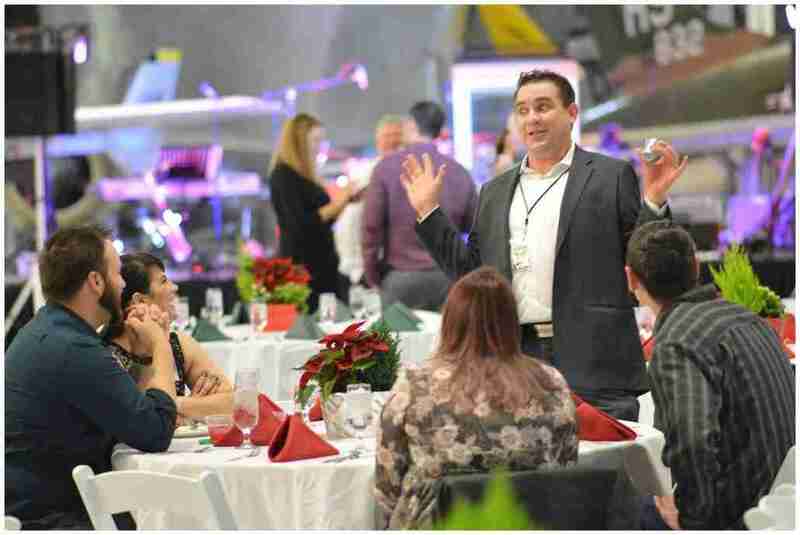 Kevin Allen’s dynamic, comedic style blends amazing stage or mingling/close-up magic with spontaneous, situational comedy to create memorable experiences for your audience. Bring all this fun to your next event! 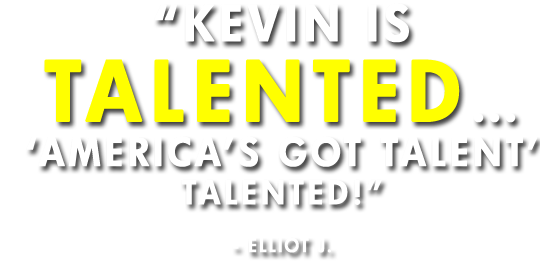 Kevin currently performs over 300 shows per year, entertaining tens of thousands of people at private and corporate events in Portland, Oregon and Seattle, Washington areas and throughout the Pacific Northwest. Bring some fun to your next event! Why work with Portland magician Kevin Allen? You’ll be happy because everyone else will be happy! Straightforward and direct booking with Kevin himself. Thousands of shows and over 15 years of experience. 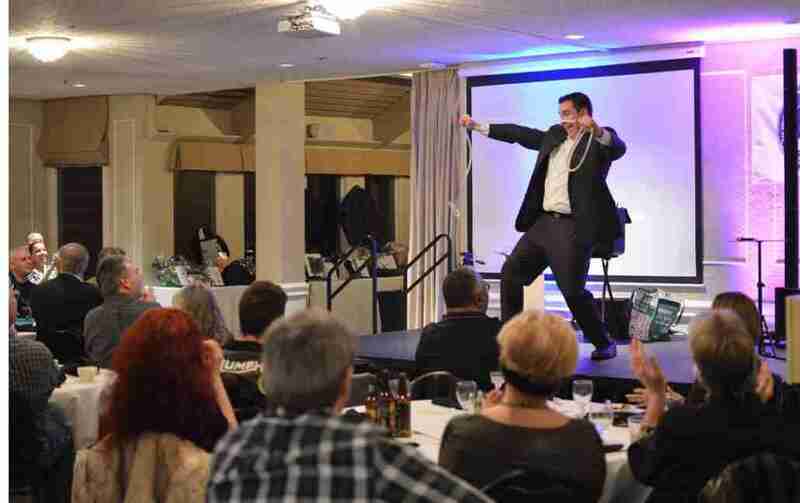 Portland Magician Kevin Allen can help make your event a success. All you have to do is call 800.388.5567 or fill out the form below and your entertainment worries will disappear! 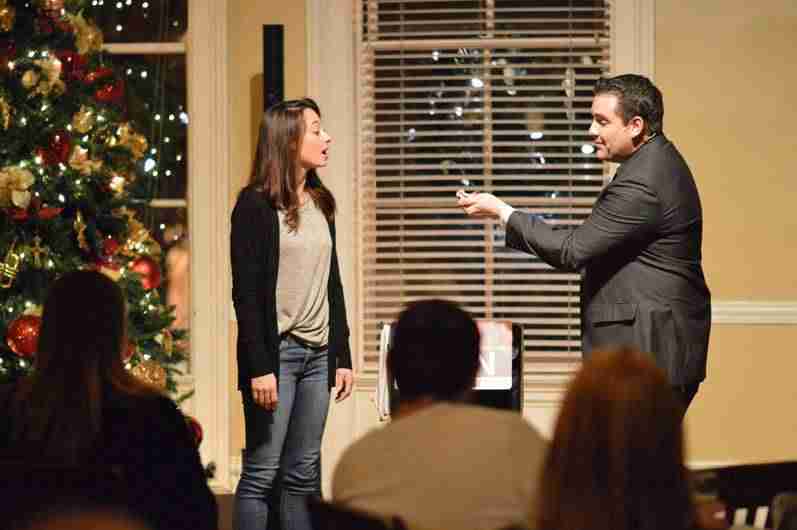 Kevin performs magic shows throughout the Portland/Vancouver area, including Lake Oswego, West Linn, Gresham, Beaverton, Hillsboro, Salem, Tigard, Sherwood.